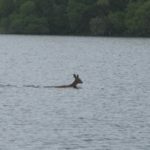 The Lomond system provides some of the best game and coarse fishing available in the UK with day, weekly and season tickets available. 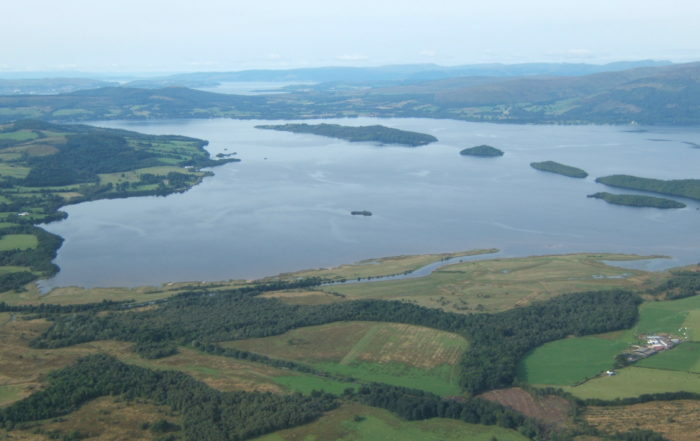 For the forthcoming 2019 season we are pleased to announce that the Lomond System has been upgraded to Conservation Category 2. This new categorisation was approved by the Scottish Parliament on 21st Feb 2019. 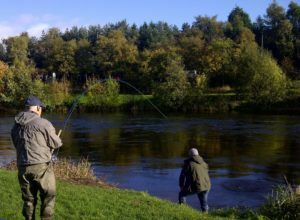 River Leven Season, Coarse Season and day tickets for 2019 are now available from the usual Permit Retailers. Full memberships can only be obtained by completing an application form which can be downloaded from our website, more details here. Hand embroidered with the LLAIA logo. 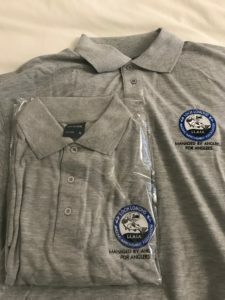 Why not support the LLAIA and improve our fishery by purchasing one of these fantastic polo shirts. Purchase online using the link below, PayPal and all major credit cards accepted. Only £15.00 with free P&P, available in all sizes. 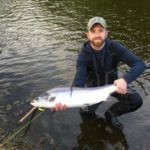 On this website you can use the links at the top of the screen to read information about the work done by the L.L.A.I.A., read reports on how the fishing season is going and view articles and resources that may be useful. Check for regular updates by our contributors on the News and Blogs page. L.L.A.I.A. 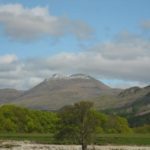 full membership and River Leven Season ticket applications or renewal forms can be downloaded from the L.L.A.I.A. membership page. 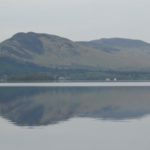 Game Fishing day or weekly tickets for the River Leven and Loch Lomond and Coarse Fishing tickets are available from local retailers. You can find a list of retailers here. If you wish contribute to our News and Blogs section or contact our committee members visit our contact page. 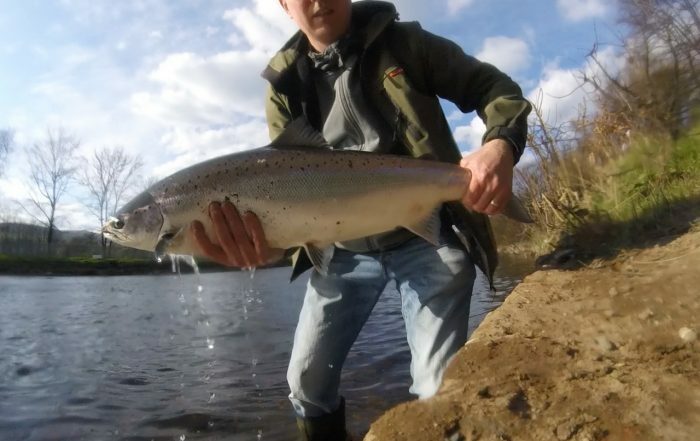 The River Leven must surely be central Scotland’s premier Salmon and Sea Trout fishery. 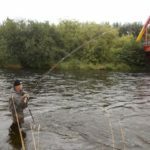 All methods except prawn or shrimp and float fishing are allowed on the river. 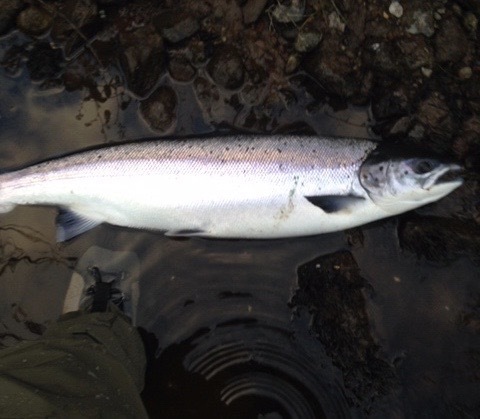 To find out recent conditions on the River Leven please follow this link. 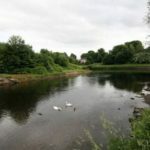 Jim Raeburn2019-04-17T12:25:25+00:00April 17th, 2019|Comments Off on Riverfly Partnership.